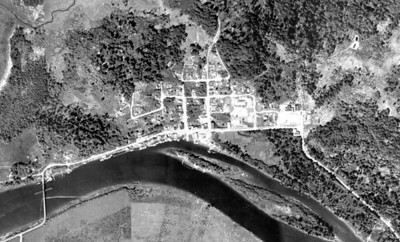 Images arranged according to date taken, from 1930 through 1986. 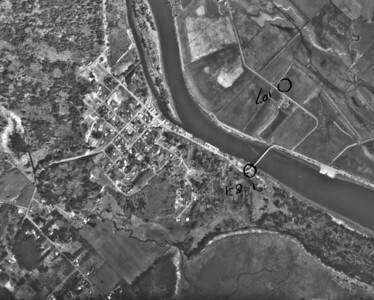 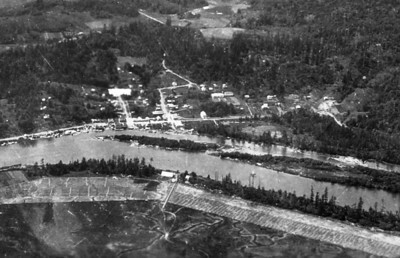 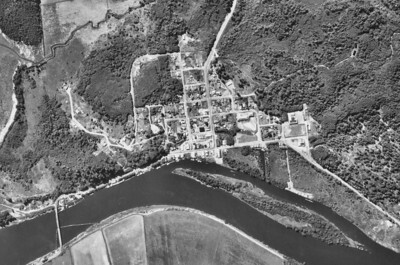 Taken in 1929 and probably the first aerial photo of Nehalem. 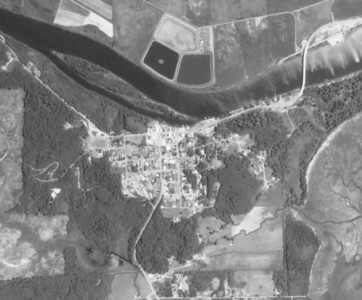 The large white rectangle on the near left is a flaw in the print, not a building. 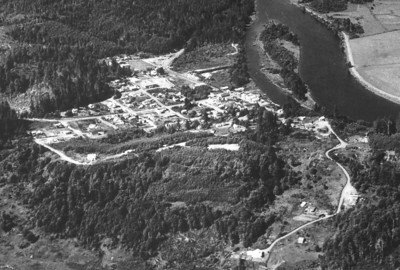 A close view of this image reveals the Nehalem school prior to building the south wing with the pool. 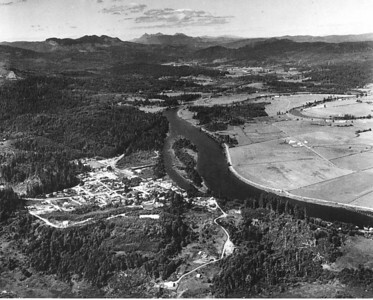 Taken in 1953 for Oregon Department of Forestry. 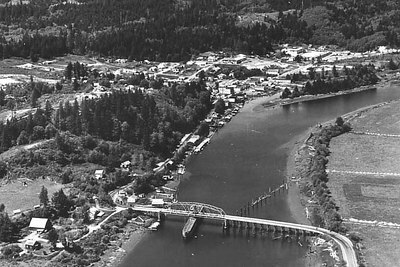 Taken 1973 for Tillamook County Planning Department. 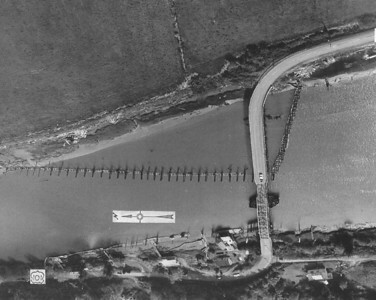 Taken in 1939 for U S Army Corps of Engineers. 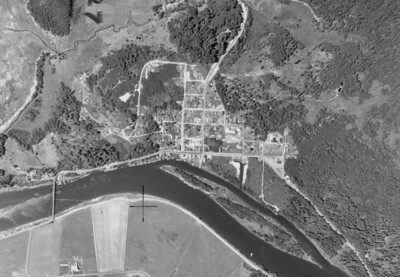 Taken in 1960 for Crown Zellerbach Corporation. 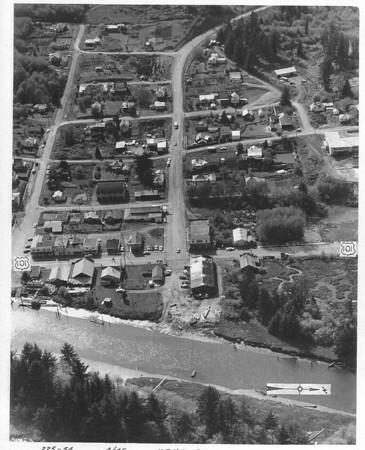 Taken in 1977 for Oregon Department of Forestry. 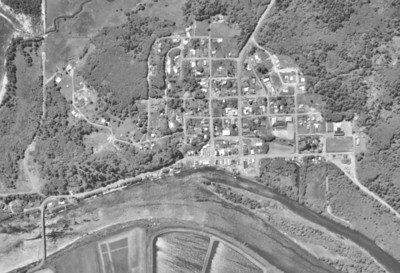 Taken in 1950 by Boersig aerial studios. 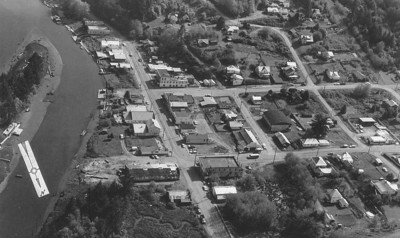 Taken in 1965 for Oregon Department of Transportation.